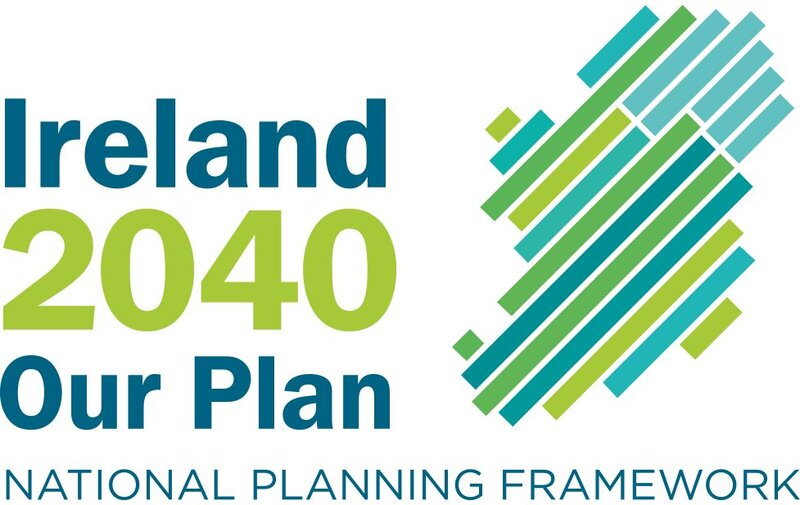 The Minister for the Environment, Heritage and Local Government, Mr. John Gormley, TD and the Minister for Housing and Local Services, Mr. Michael Finneran, TD announced the approval of the first phase of a planned three-phased regeneration of St. Michael’s Estate. Exchequer funding for the social housing component of the first phase of the project of €7.8 million is being provided under the Social Housing Investment Programme. 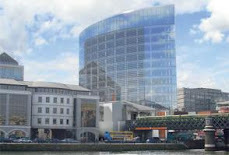 Following the disappointing failure in 2008 of PPP proposals for the regeneration of St. Michael’s Estate, Dublin City Council undertook a comprehensive re-examination of its options for the regeneration of the area. On foot of this, the Council has proposed a three-phased regeneration of the area, which will deliver a high quality, mixed tenure, sustainable community comprising, social, affordable and private housing with supporting commercial and community facilities. Having regard to the priority which the City Council accorded to the project in terms of its Social Housing Investment Programme, Minister Gormley said that his Department has now approved the Council’s proposal for the building of 32 social units in the estate as part of the first phase which will ultimately comprise 68 social homes and 69 affordable homes and also crèche and community facilities. The second and third phases will involve the development of commercial and community uses for the site and also private residential development and a village square. Minister Finneran explained that, despite the challenging budgetary situation, the Government’s commitment to social housing is undiminished. “Community is - and always has been - the bedrock of Irish society and its development, encouragement and protection is paramount in the sustainable communities philosophy which is at the heart of this Government’s housing policy.